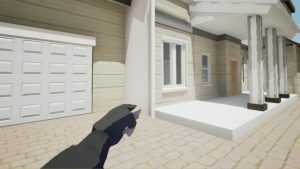 DevBlog #4 – SlapTheFly Announcement and New Game Project ! 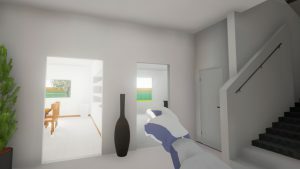 Home / Blog / DevBlog #4 – SlapTheFly Announcement and New Game Project ! This week, we’ve been working on a new Slap The Fly update (2.0.5) which is not yet available. This update will include many bug fixes and adding a new map available to all players. We offer you the opportunity to obtain discount codes to share the game with friends. Thank you to check your Kickstarter message box. 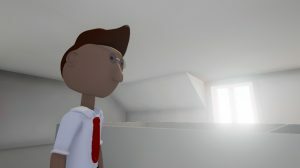 We are also starting to work on a completely new game project. This game will be based on interactions between player (who will embody a thief) and NPCs. The game will mix strategy, infiltration and fighting. We’ll inform you about this new project in the coming days.